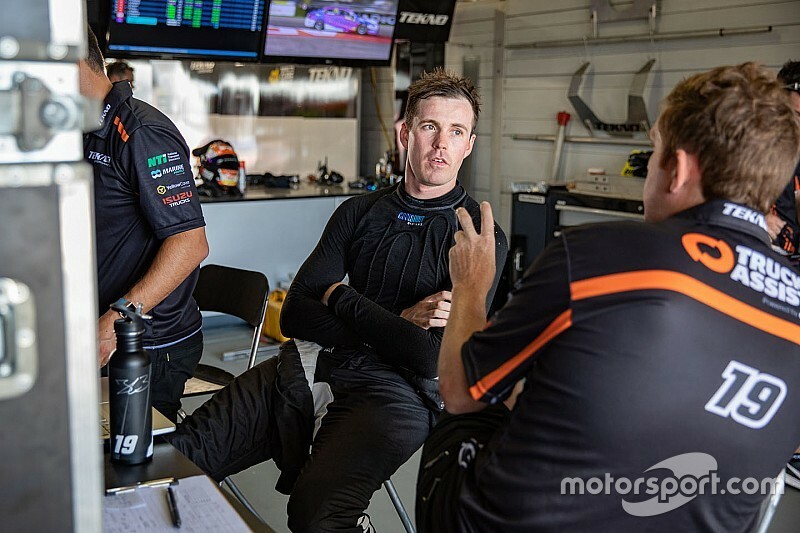 There have been question marks over Le Brocq's future with the team since the Australian Grand Prix, the rumour mill going as far as suggesting he would be out before the Symmons Plains round. An agreement was stuck for the Symmons/Phillip Island double-header, however neither team nor driver have confirmed they will continue together beyond this weekend. 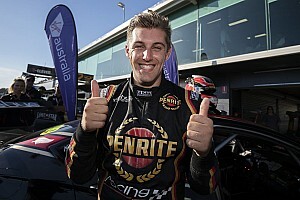 Former series full-timer Alex Rullo has been linked to the Tekno seat, although he's also understood to be closely linked to Kelly Racing's Supercars enduro line-up and TCR Australia programme. 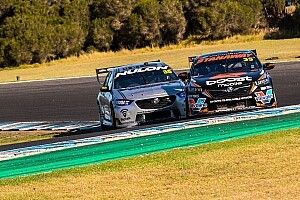 While Le Brocq and his management team aren't commenting on the matter, Tekno boss Webb reckons his preferred option is to have the second-year driver see out the end of what was initially a two-season deal. "We’ll have a couple of days to turn everything around [after Tasmania], get through [Phillip Island], and it’s going to be good to have a bit of a break after that before we go to Perth, sit down with the boys, go through everything," said Webb. "The idea is to have Jack in there for Perth, that’s the plan, that’s what we want to try and do. "Our preferred option is to keep doing what we’re doing [for the rest of 2019]; it’s what we planned to do when we started this at the beginning of last year, to do two years. "It never made sense to do one [season], because it’s too much of a waste of time and energy to do one with a rookie. Year two is the one where you want to try and make your ground and put on a good show. That’s what we’d like to try and do." 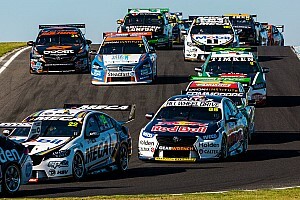 One area of contention is understood to be upgrades to Tekno's Triple Eight-built Holden, which Le Brocq was expecting to have on the car by the season-opener in Adelaide. However Webb says there are no plans for upgrades at this stage of the season. "I like what we’ve got. 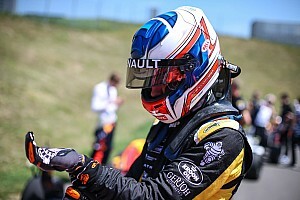 I’m happy with the car we’ve got at the moment," said Webb. 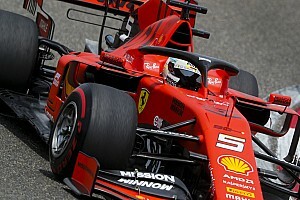 "Tim [Newton], our new engineer, I wouldn’t say has had a steep learning curve, but he had a bit to learn and understand about Jack and the car and obviously working with the team. That was the first two rounds, then had a bit of time between the Grand Prix and [Tasmania] which was good, spending a bit more time at the shop turning around. 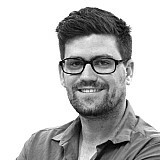 "But from a team’s point of view, we’re happy with the package we’ve got. New bits aren’t going to help where we are at the moment. We need to keep pushing forward as a group, towards the pointy end and if we’re at a stage where we’re pushing the Penske boys and the Red Bull boys along, maybe we’ll consider then. "But there’s plenty of other things to work on before we get there." Le Brocq, who was best rookie last season, currently sits 22nd in the points with a best finish of 15th in the third race at Albert Park.